Move any 1 (or more) of the LARGE WHITE POINTS around. 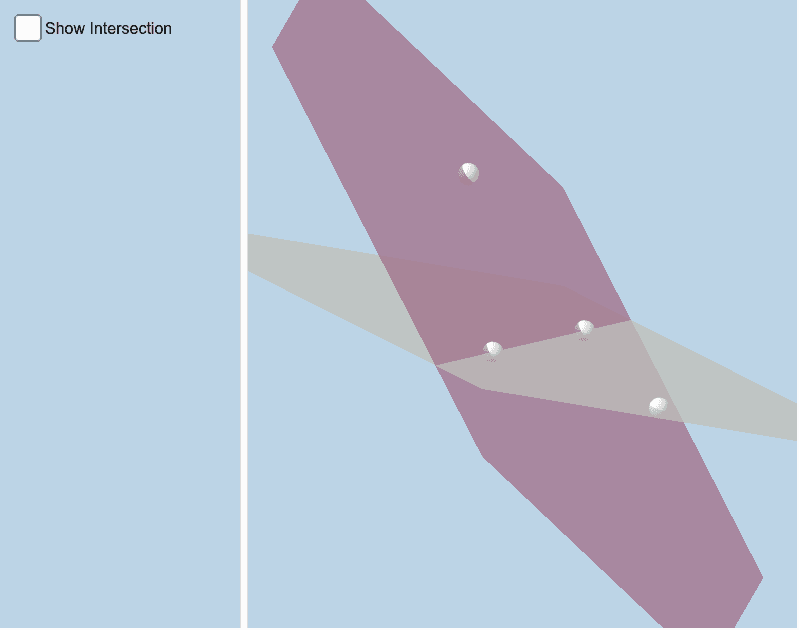 If 2 non-coinciding planes intersect, how would you describe their intersection? Art with Regular Polygons. Coloring.